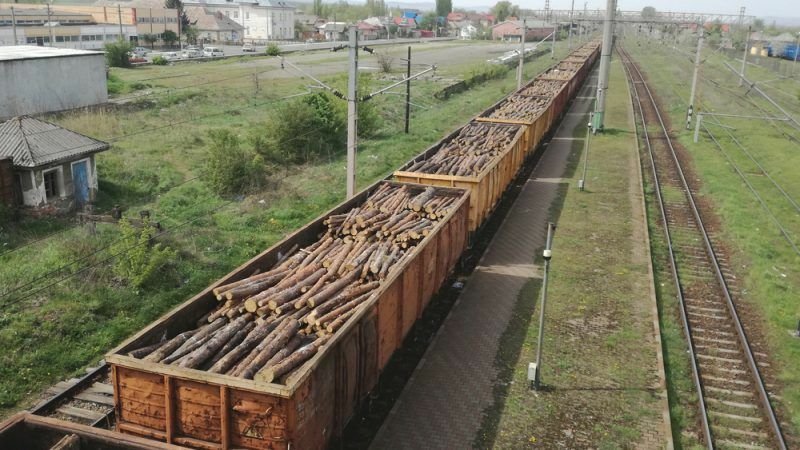 Romania’s security forces have mounted a series of raids to break up an alleged €25m illegal logging ring, in what is believed to be the largest operation of its kind yet seen in Europe. EURACTIV's partner The Guardian reports. 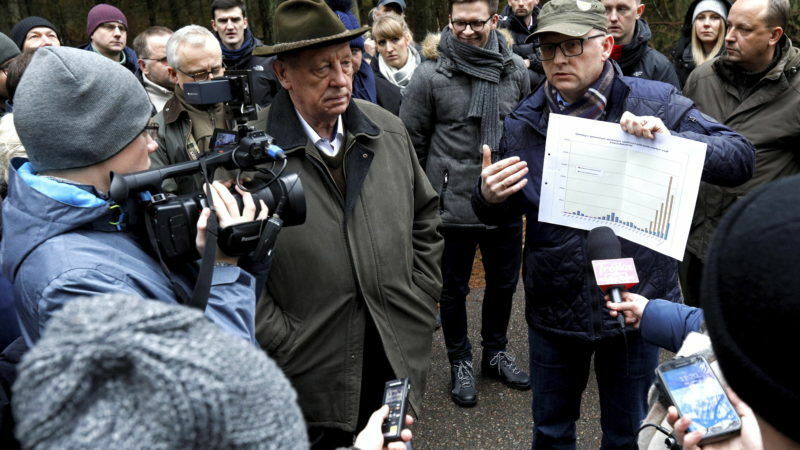 Polish Environment Minister Jan Szyszko announced at Sunday's (3 December) meeting in Białowieża that he would appear before the EU Court of Justice on the main trial over the Białowieża Forest. EURACTIV Poland reports. 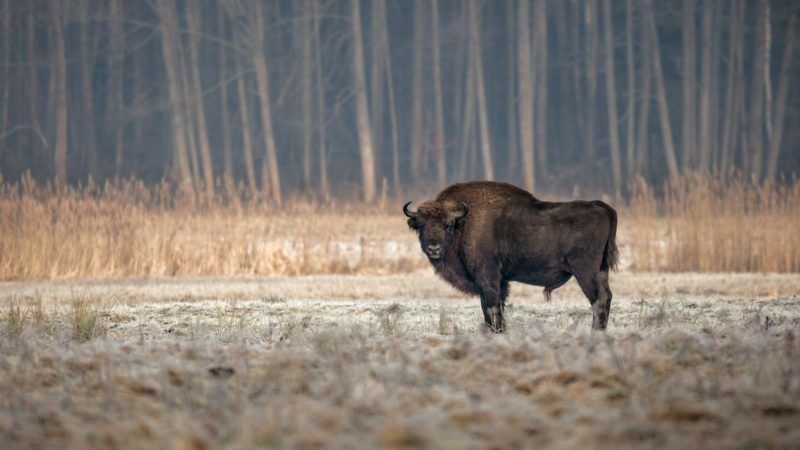 The European Union executive asked the bloc's top court yesterday (11 September) to fine Poland for violating a ban on logging in an ancient forest, but Warsaw said it was only trying to preserve unique woods. 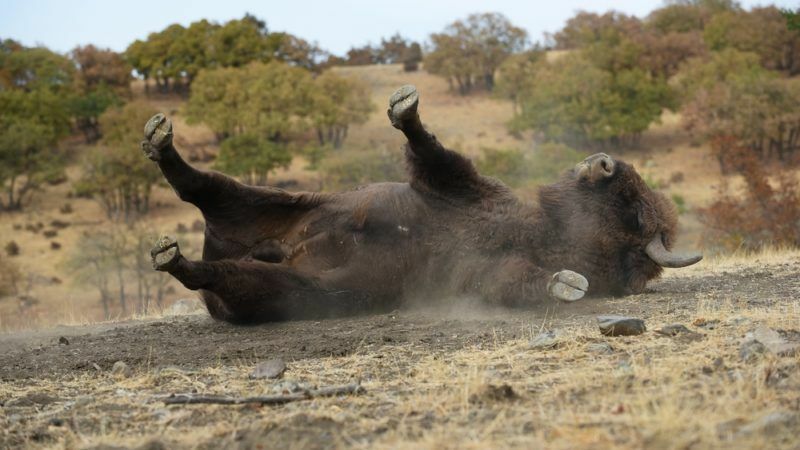 The European Commission has asked the European Court of Justice to speed up a case against Poland over logging in its ancient forest, which has continued despite an order by the bloc's top court to stop immediately, an official said. 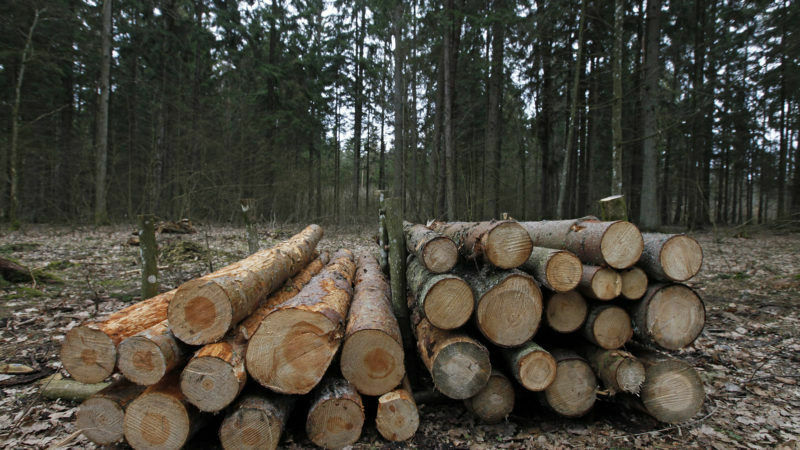 Polish Environment Minister Jan Szyszko, whom green activists have criticised for allowing large-scale logging in the ancient Bialowieza forest, called on Wednesday (21 June) for the woodland to be stripped of UNESCO's natural heritage status, banning human intervention.